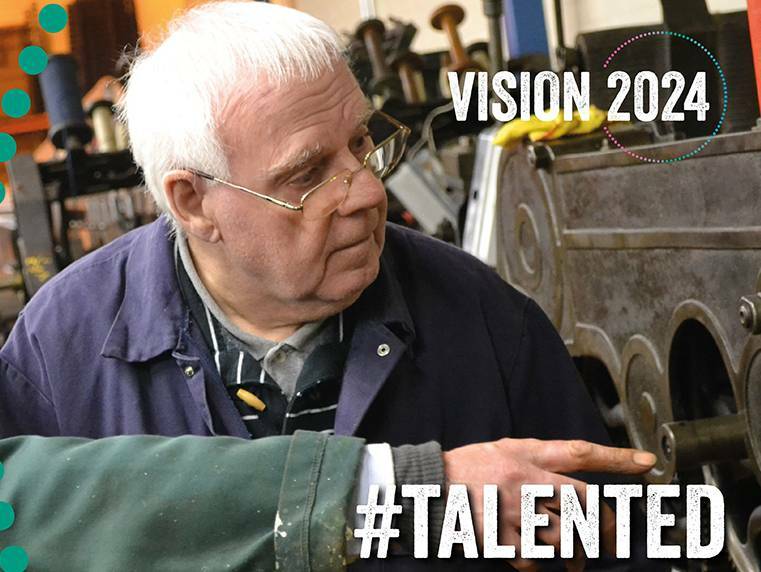 Over 4,700 people from across the borough got involved in #Talented Week from 19 to 25 November 2018. The Twitter and Facebook posts reached nearly 124,500 people, helping to develop awareness of our Vision2024 for Calderdale. In the year 2024 Calderdale will celebrate its 50th birthday. We are keen to encourage people to think about what makes our place special and their ambitions for its future. Look out for the next themed week – #Kindness in January 2019 – and in the meantime, keep sharing content on your ambitions for Calderdale, and anything you’re doing that’s ambitious and future-facing. This entry was posted in Vision2024. Bookmark the permalink. ← A629 Salterhebble to Shaw Hill project complete!